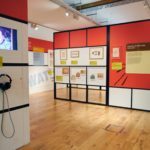 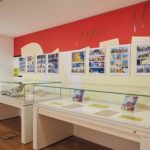 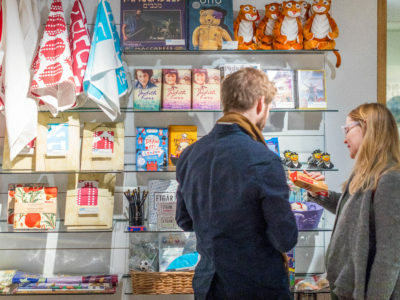 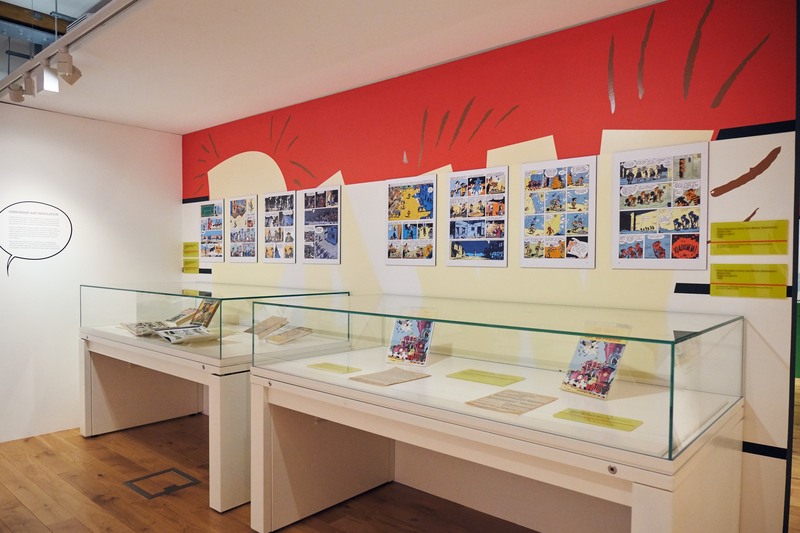 *An immersive and playful exhibition that explores the unique imagination of the co-creator, with Albert Uderzo, of the Astérix comics. 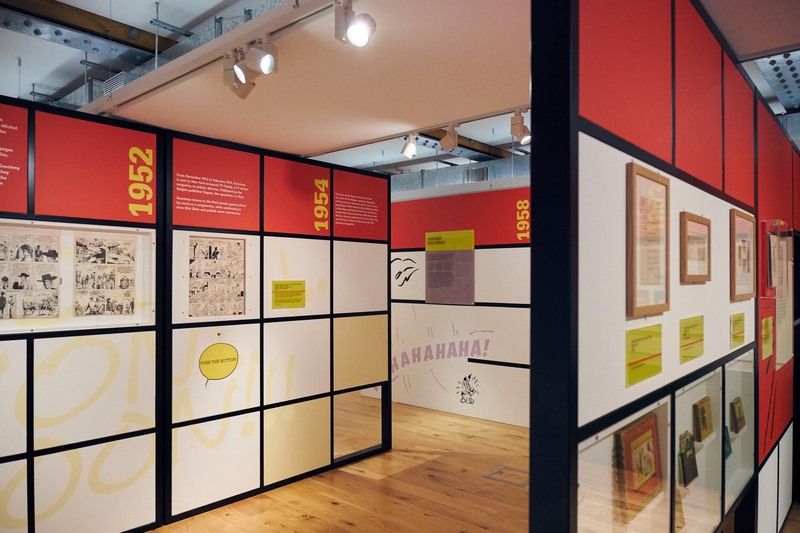 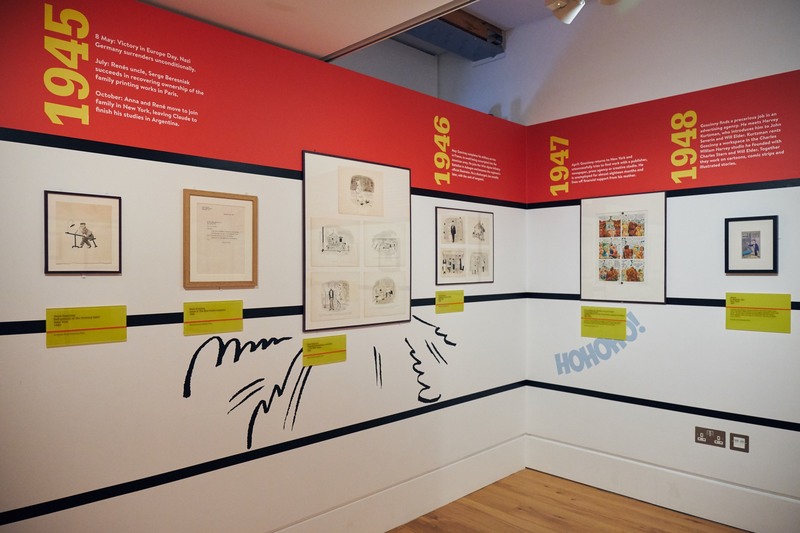 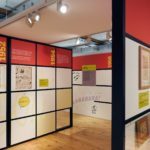 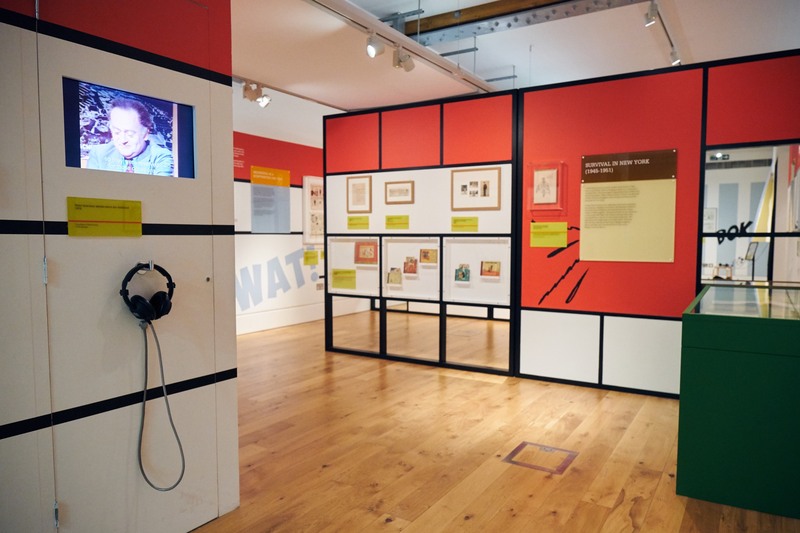 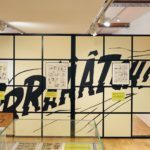 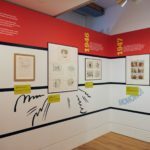 This exhibition was made possible thanks to the exceptional loans and collaboration of the Institut René Goscinny. 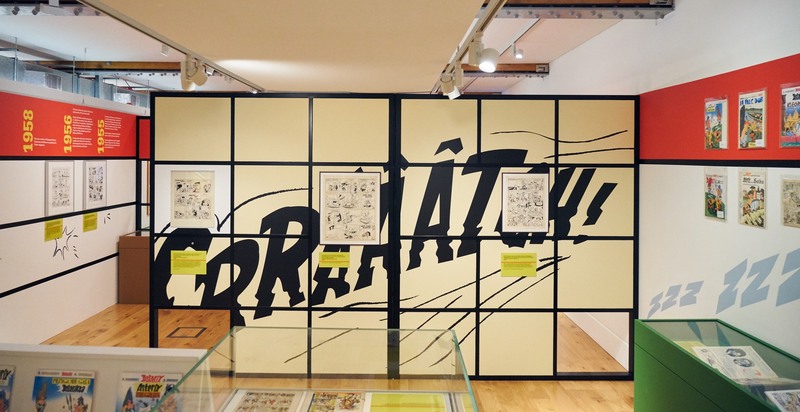 "This show is pure joy for Asterix buffs"